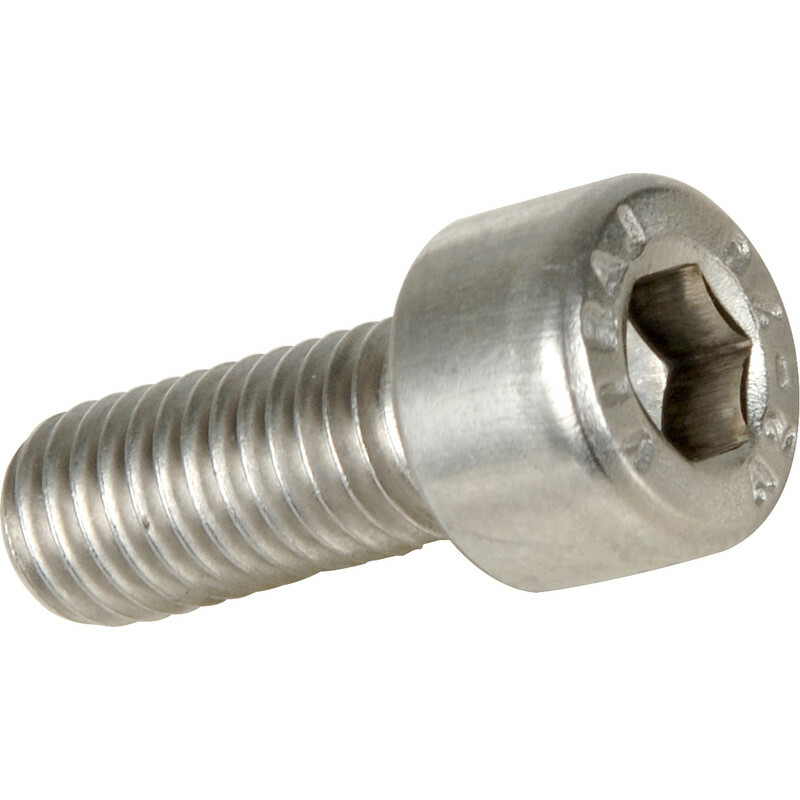 Stainless Steel Socket Cap Screw M6 x 20mm (50 Pack) is rated 5.0 out of 5 by 17. Rated 5 out of 5 by ssbarnea from Good quality and price I woud rate these screws as top quality, I am really pleased with them. Rated 5 out of 5 by Nashleighman from Great price - quick delivery Great service from a wide range; if you need a fastener, these folk have it. Quick delivery too. Rated 5 out of 5 by Rogeraee from Good quality Use these for building a mega 3D printer.